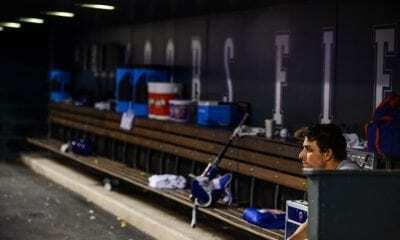 We know that it’s impossible to keep everybody happy with a “greatest starting pitchers” list. Yet, we felt we had to put one together anyway. 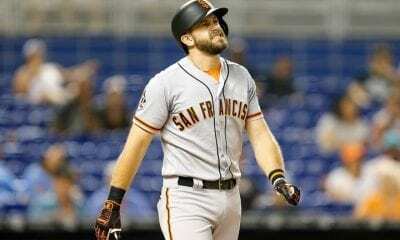 The role of starting pitcher is too important in baseball for us not to try and work out who the best of the best are. This is our final decision, but yours may differ. Find out now. Bob left the Harlem Globetrotters to come to the diamond and he didn’t disappoint. 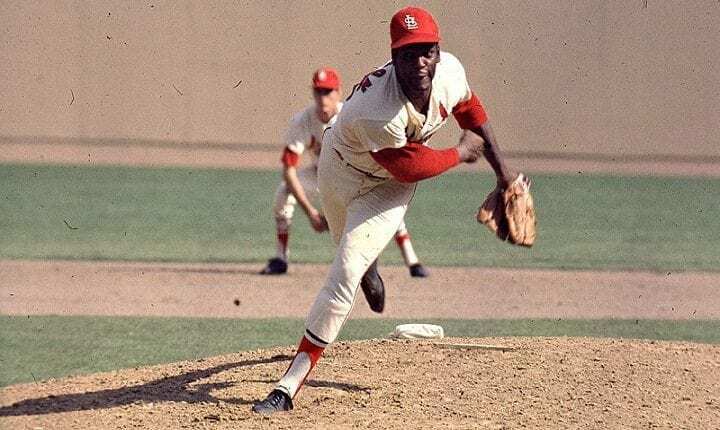 He holds the World Series record for the most strikeouts in a single game. All our other top 10 starting pitchers were right-handed. Lefty won three consecutive world series near single-handedly. He also won 9 ERA titles! 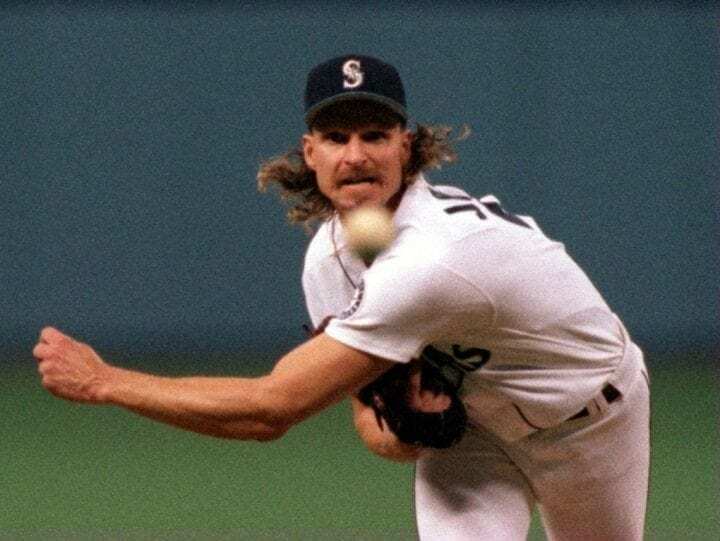 Our first modern player is Randy Johnson who has 5 Cy Young awards to his credit. 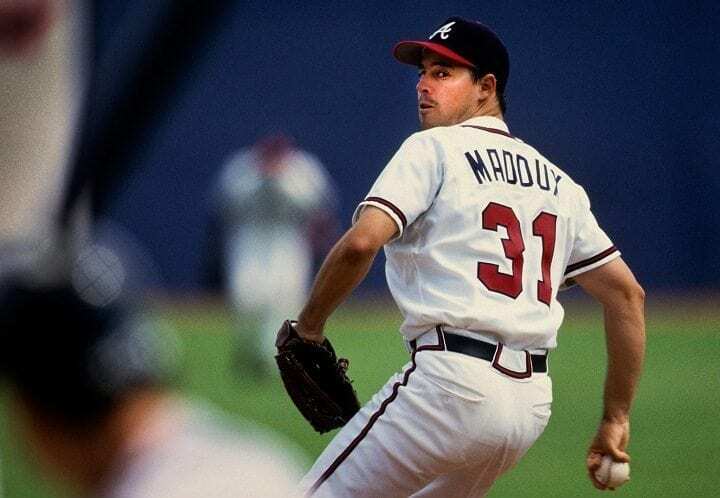 Only Nolan Ryan managed more career strikeouts than Randy. 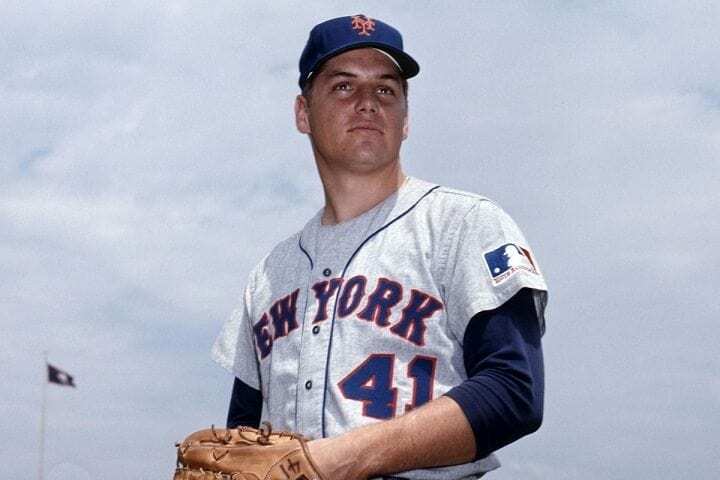 In fact, Tom Seaver was awarded the strikeout king title five times during his career. He also picked up three Cy Young awards. He also got picked in the All-Stars an incredible 10 times. Greg picked up the CY Young award four times. It was his ability to control the ball that made him stand out in an age where “fastest” always seems to win out over technical control. It was hard keeping Sandy to fifth place. 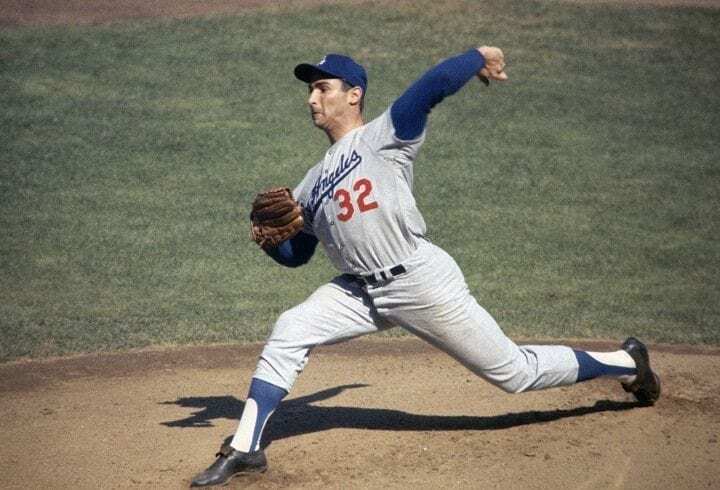 He was one of the most successful pitchers of all time and won the Cy Young award three times. If he hadn’t retired with arthritis, he’d probably have topped this list. 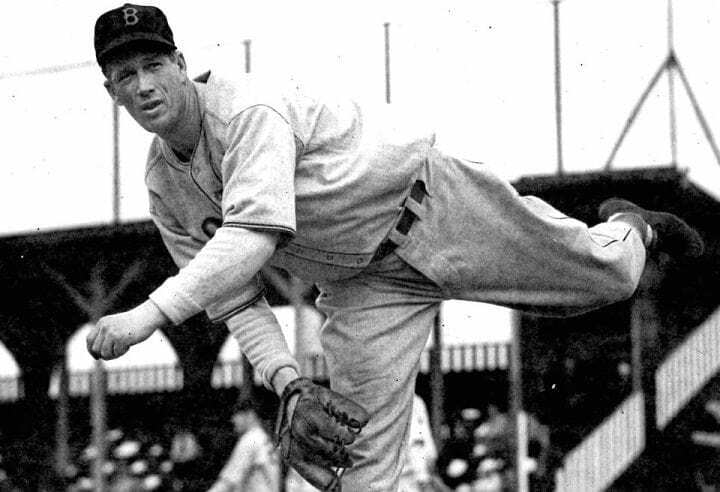 Cy had the most wins, the most innings pitched, and the most starts of any pitcher in history. They named the pitching award after him for a reason. 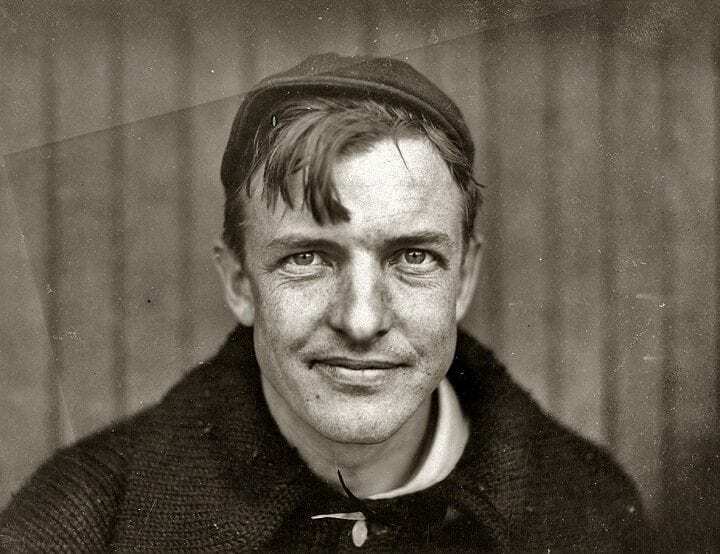 Grover Cleveland “Pete” Alexander was a slow starter and didn’t get into the big leagues until he was 24. 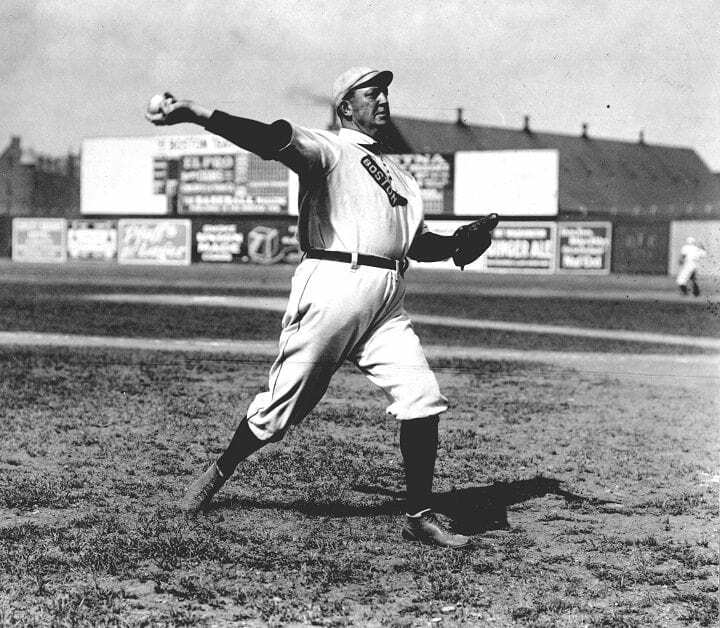 Then he averaged 27 wins a season from 1911 to 1917. He was a four-time 30-game winner. 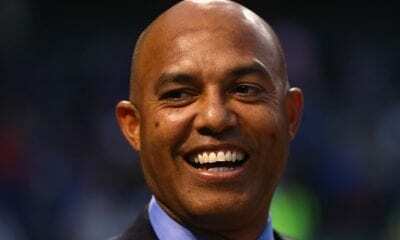 He holds the National League record of 37 wins. 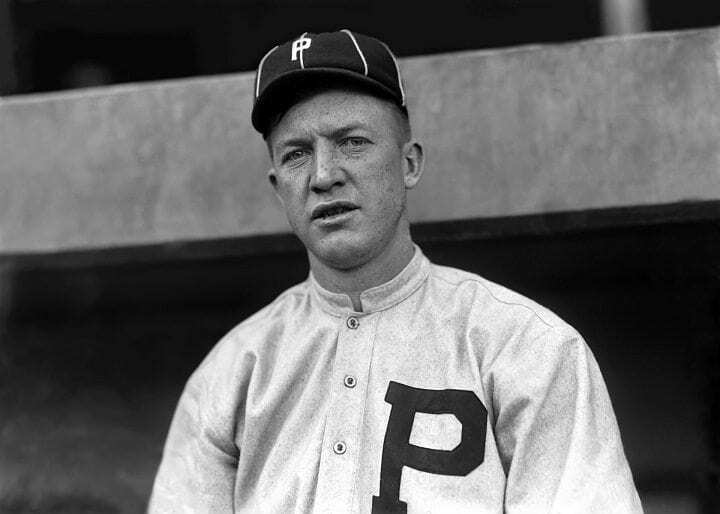 But it was the 1905 World Series in which he struck out 18 batters that Christy will be best remembered for. 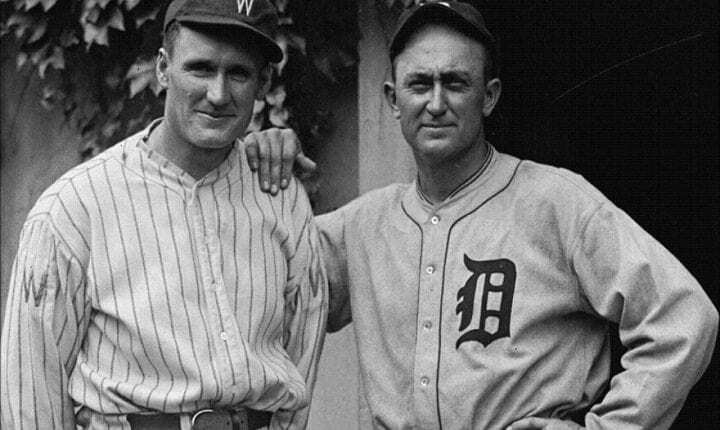 They called him the “strikeout king of baseball,” and in 21 years at the Washington Senators (1907-1927), Walter Johnson brought glory. His record of 110 shutouts, from 1910-1919, is still standing today. He was the best.